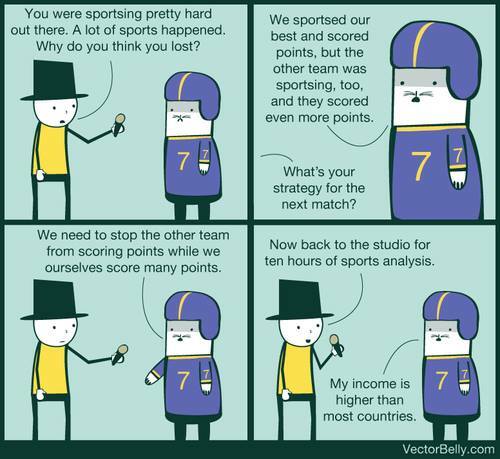 Wednesday was a very big sportsing day. The Chicago Cubs had a one game playoff series against the Pittsburgh Pirates to see who would get to play against the hated St. Louis Cardinals. Also the Blackhawks played their first game of the new season after winning the Stanley Cup last season. I did my usual Wednesday activity of going to Buffalo Wild Wings for trivia. A really nice crowd of cubs fans filled the place. We cheered a lot. Two of my Cardinal fan friends were there. They dressed incognito for the occasion. After the Cubs triumphed we all sang Go Cubs Go. Sadly the Blackhawks lost. On Friday they played the first game against the Hated Cardinals (TM). I once again went to Buffalo Wild Wings to cheer them on. This time the place was filled with Cardinal fans. Sadly they got to do a lot of cheering. The few of us cubs fans there huddled together in a small glum circle. Not wanting to repeat the horror of witnessing cheering Cardinal fans I watched the Saturday game at a friends. That did the trick since my actions greatly affect the outcome of any sport event I am interested in. The Cubs won and evened up the series. Sunday I watched Bears miraculously pull out a win against he Kansas City Chiefs. The Bears had two touchdowns in the last 3 minutes of the game. Also my older brother ran in the Chicago Marathon.